The Montenegrin act for Eurovision Song Contest 2018 was found tonight: Vanja Radovanović won Montevizija 2018 with the song "Inje"
The national selection Montevizija 2018 was held tonight in Podgorica, the capital of Montenegro, with five songs competing for just one ticket to Eurovision Song Contest 2018 in Lisbon: Vanja Radovanović won with the song "Inje" (English: "Hoarfrost"). The only man among four women at this year's Montevizija. Montenegro 2018: Vanja Radovanović – "Inje"
Inje is written by Vanja Radovanović himself. He has earlier stated that he wants to sing his song in Montenegrin language at Eurovision Song Contest, if he wins Montevizija 2018. Montevizija 2018 was organised by RTCG (Radio i televizija Crne Gore). Prior to the contest a committee consisting of professional musicians had the task of selecting the five Montevizija acts. Vanja Radovanović started his career in 2004, when he had his first public appearance at "Music Festival Budva" when he received the award for the best debutant of the festival with the song "Dripac". Since then, he has been building a career with focus on music, quality and culture. – If I can say anything, it's that I think this is one of the most beautiful and most serious songs I have written so far and that Bolet Martinovic made a wonderful arrangement. (...) All in all, a 100% Montenegrin product, which we are extremely proud of. – For me, songs, as well as books, are always best in their original edition, because in translation something is always lost, and songs, unlike books, you do not have to translate to understand them. There are many Spanish, French, Italian I love very much, and I have never tried to translate them because there is no need. Music is primarily listened to and felt and it should not be changed. After years of internal selections, the Montenegrin broadcaster RTCG has decided to select the song for Eurovision 2018 via national selection, called "Montevizija". The country's national selection has not been used since 2007. 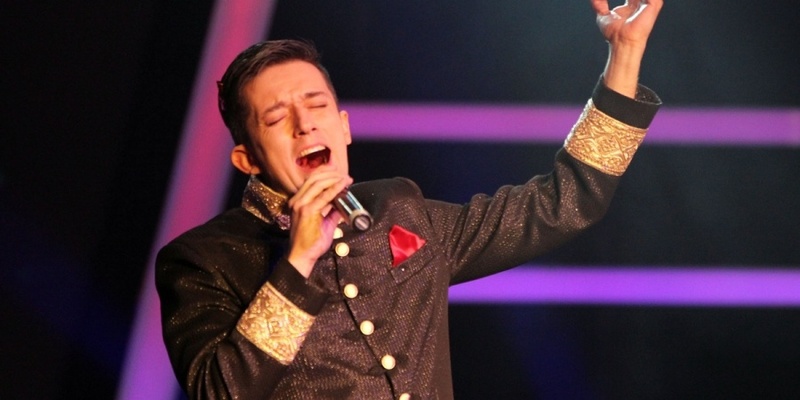 The debuting Eurovision year for Montenegro was in 2007, where the country used "MontenegroSong" to select it's first entrant Stevan Faddy with 'Ajde Kroci'. Montevizija 2018 was held on 17 February, and the winner was decided by 100% public voting. Montenegro 2015 | Knez - "Adio"
Montenegro has participated in Eurovision Song Contest nine times since it's debut as an independent country in Eurovision 2007. They qualified for the Grand Final two times out of nine: In 2014, with the song "Moj Svijet" by Sergej Ćetković, and in 2015: Knez with "Adio". Knez finished 13th, which is also the best result for Montenegro.